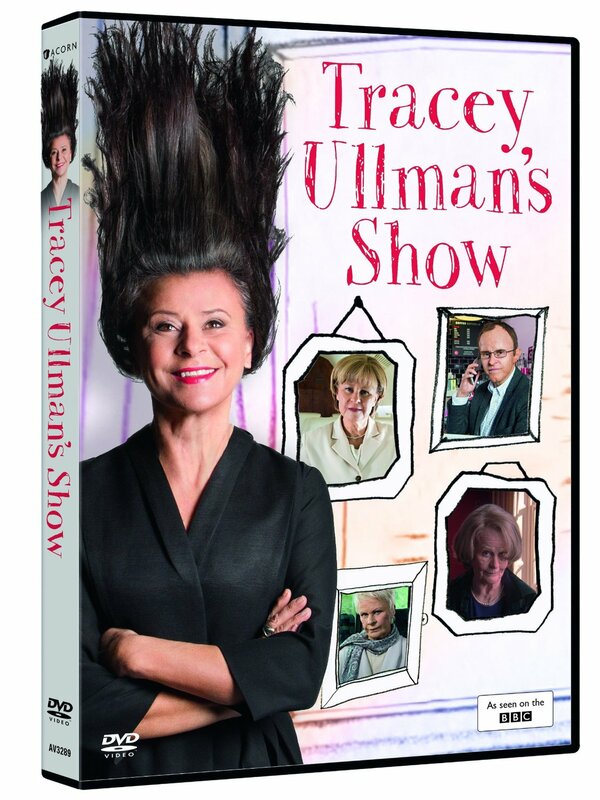 Tracey is to appear in the upcoming and final season of HBO's comedy-drama Girls. 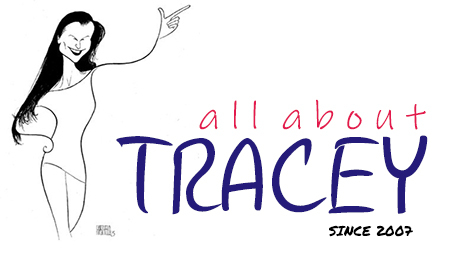 Details are scarce aside from Tracey's character's name: "Ode". 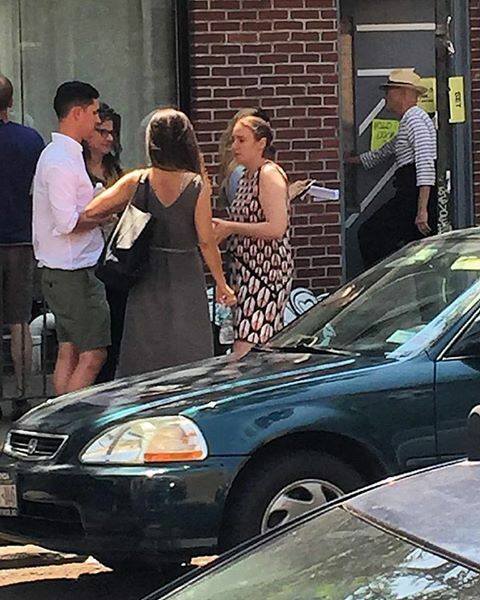 Tracey was caught on the set with writer/creator Lena Dunham back in May in Brooklyn. The new season will start airing February 12, 2017.